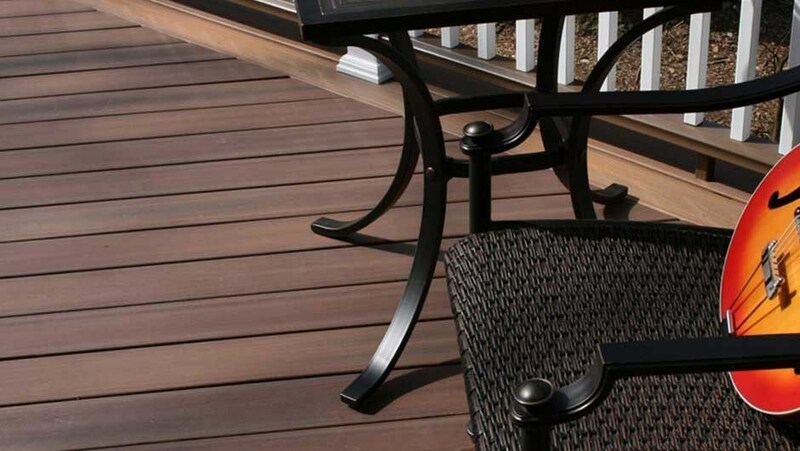 Fiberon is a leading provider of extremely easy-to-maintain, durable composite decking solutions. Fiberon decks come in a variety of natural designs and colors, and built-in protection from stains, scratches, fading, and mold keeps your Fiberon composite decking looking brand-new for decades! 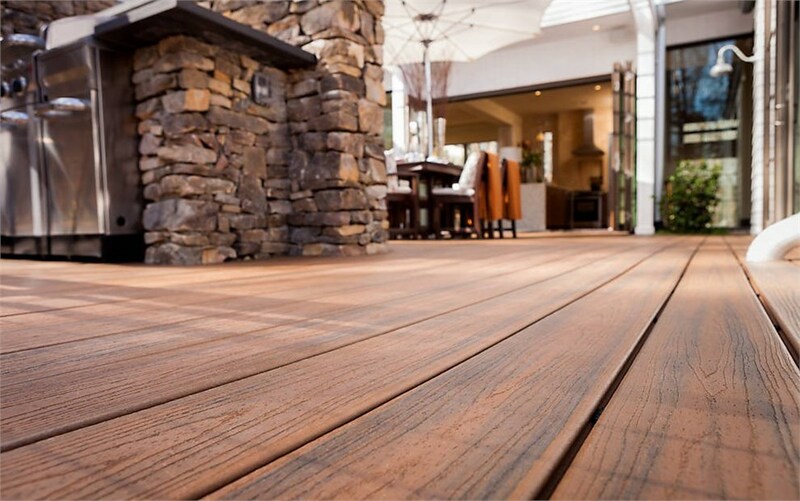 Fiberon’s two main products lines, Horizon™ Decking and Outdoor Flooring™ both include premium patent pending technology that provides for maximum protection and easy cleaning. 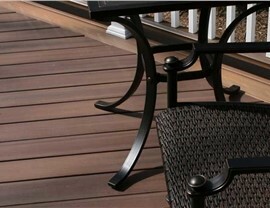 Fiberon decking is backed by warranty, usually for up to twenty years. 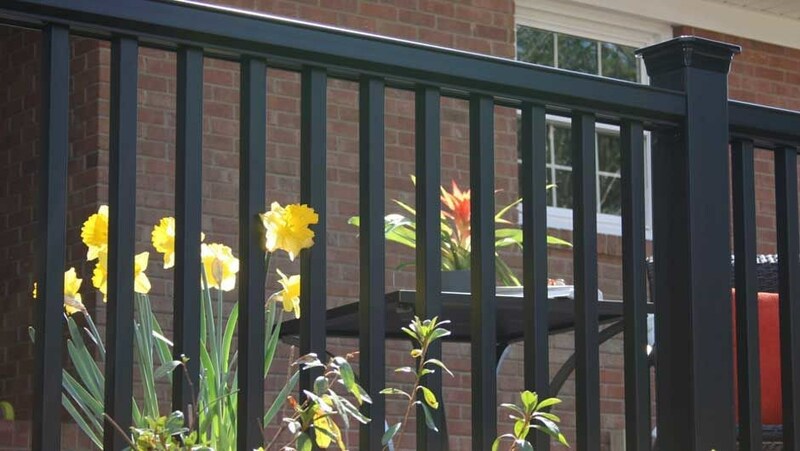 With competitive pricing and customizable options, Fiberon products are truly the best in class and offer you unparalleled freedom and flexibility! 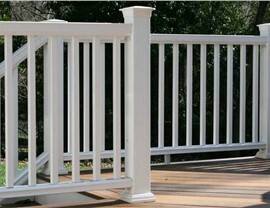 Lakeland Building Supply, your top wholesale decking company, offers a wide variety of Fiberon products to choose from. 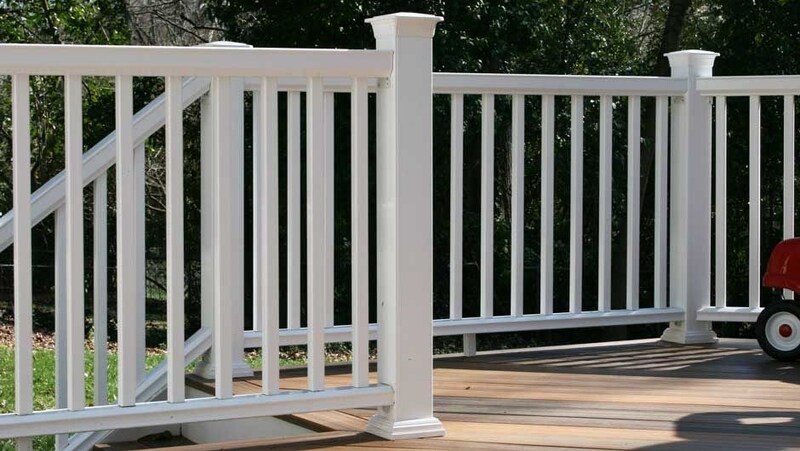 If you’re looking for a decking company in Chicago that offers durable, easy-to-maintain products at competitive prices, then Lakeland Building Supply has exactly what you need! 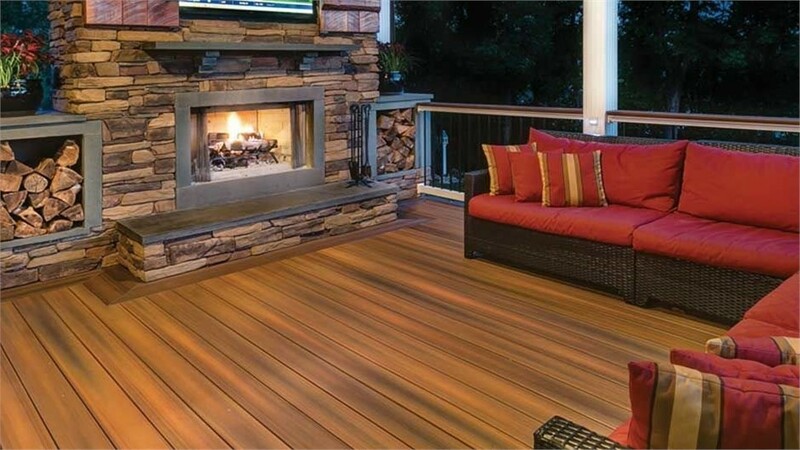 Since 1976, we’ve met our customers’ needs for customizable composite decking in a wide variety of styles. Lakeland has the Fiberon products you’ve be looking for! Our deliveries are prompt and convenient so you get your materials right away. 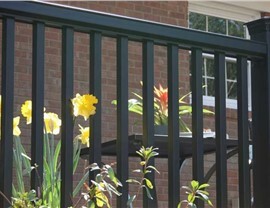 To learn more about the best Fiberon products, call Lakeland Building Supply today!